Freshly Picked & Handmade in Mindoro, Wisconsin. All Storandt Farms products are inspired by local, sustainable ingredients found on our family farm in Wisconsin. We understand why fresh food matters and we want to help bring freshness to your home. 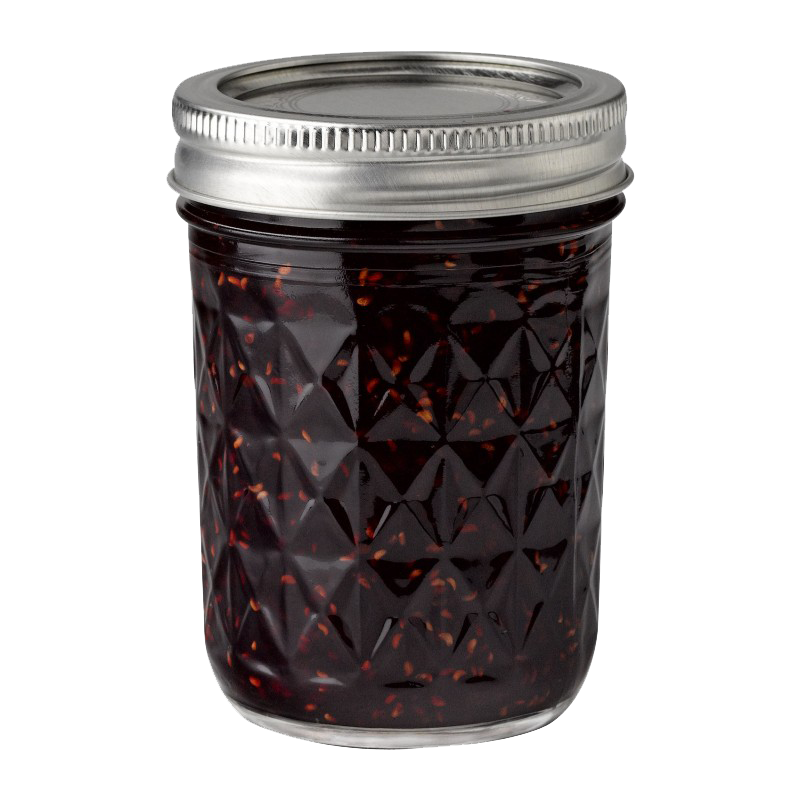 Our jams and jellies are great on toast, as ice cream toppings, or to use in baking your favorite cobbler. 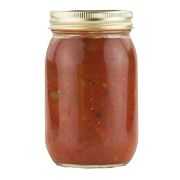 Our homemade salsa is made with the freshest ingredients from our farm in Mindoro, Wisconsin. 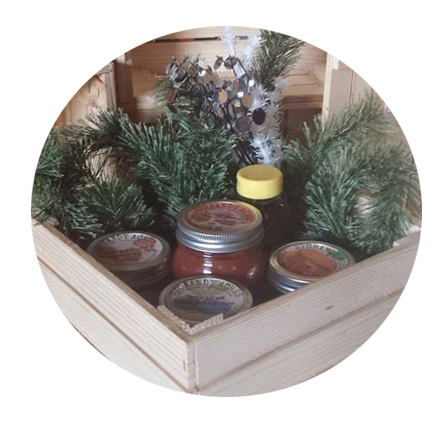 All Storandt Farm products make great gifts! Check out our gift packages and give the gift of freshness to your loved ones! From our garden to your kitchen.